Every year it happens. One team in the NFL seems to go forever without losing one game. This year Kerry Collins is doing that with the Titans. Now, you would think that a starting quarterback for a perfect 9-0 team would have a lot of bids on their cards. 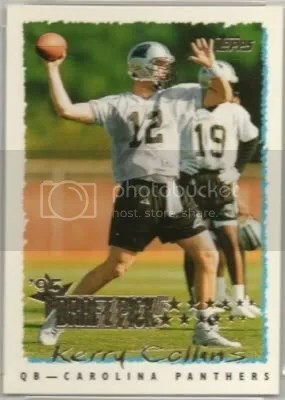 Thats usually the case with players like Tom Brady or perhaps a new rookie, but not for Kerry Collins. Heck, there has been an increase in the price of Kurt Warner rookies, and they have been cooled off for years. There has been a surge of Collins rookie cards being listed for sale, but very little of them have seen a large increase in price. 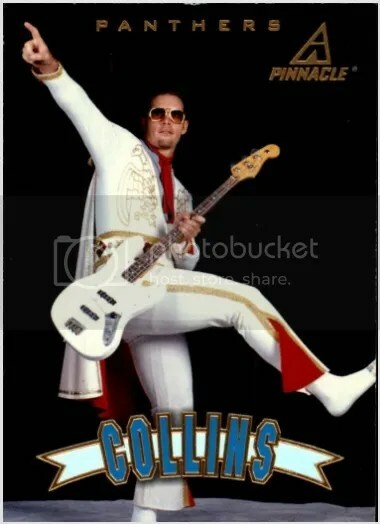 Collins has many rookie cards from 1995. Some of his key cards would include: ’95 Score, ’95 Upper Deck Rookie Collection, ’95 Select (these are really cool because they have the Mirror parallel cards), ’95 Classic, and ’95 UD SP. 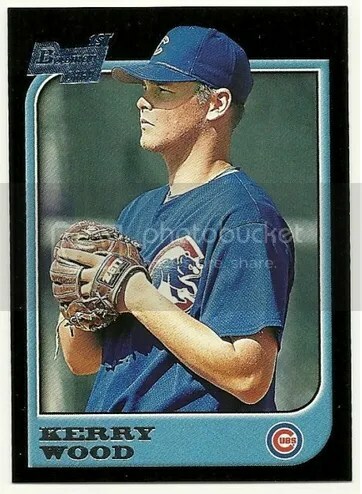 Collins has a handful of autographed cards including one from 1997 Pinnacle Inscriptions. I think its great that a quarterback who was a rookie 14 years ago is leading his team so far with a perfect season. 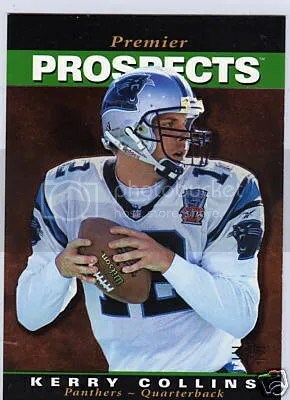 This first round draft pick has had a lot of experience in the game, and I think every football card collector should have a rookie of his in their collection. He is a blast from the past, and you can easily find a rookie card of him for $0.99.